November « 2010 « Paul Shih – Toy Designer, Illustrator & Artist. 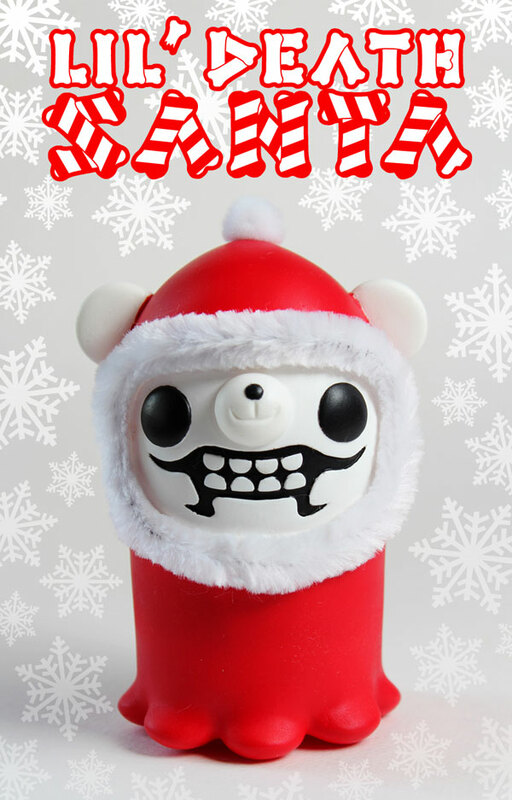 LA – December 1st, 1pm Pacific Time. 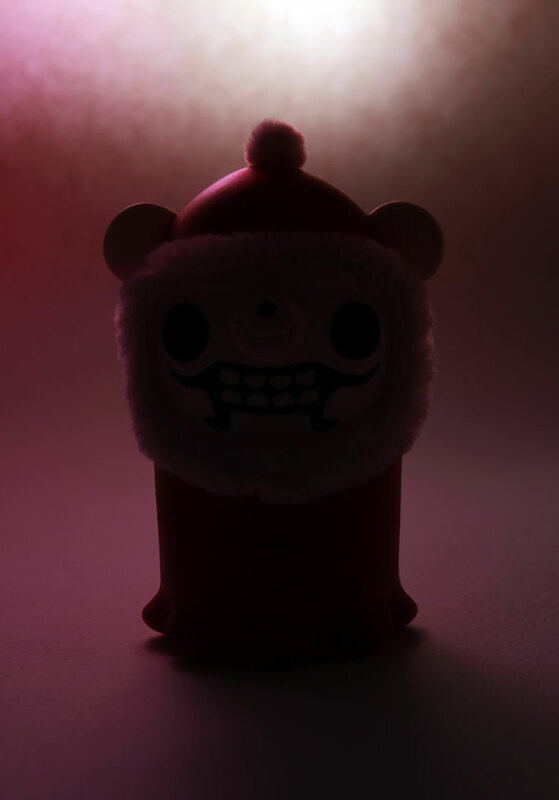 UK – December 1st, 9pm. Japan – December 2nd, 6am. HK – December 2nd, 5am. NZ – December 2nd, 10am. 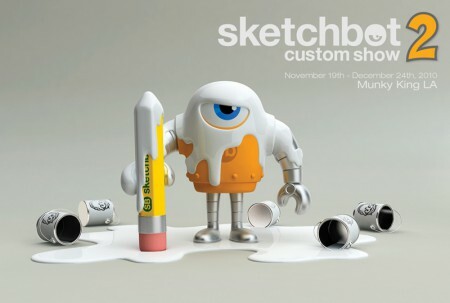 Posted in EVENT, TOY | Comments Off on Sketchbot Custom Show 2! This is my custom Sketchbot for an upcoming show at Munky King LA! In this custom robot, i’m trying to bring in my personal flavors, some memory from childhood, and new influences today! 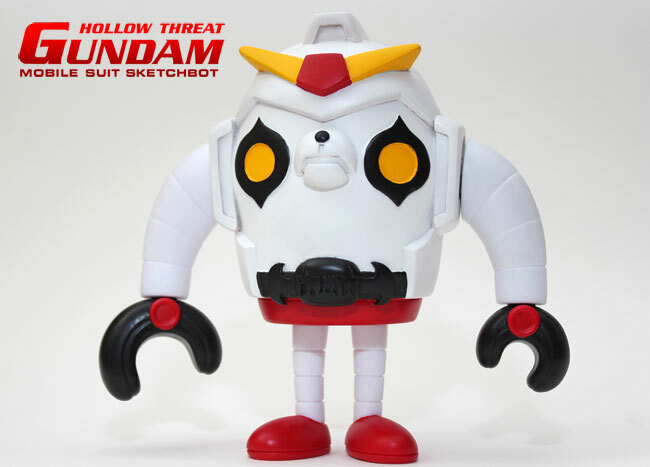 grow up watching japanese robots cartoon like mazinger, voltron, golden warrior gold lightan…etc, and used to make lots of BB Gundams, so first thing came to me is to do a Gundam x Hollow Threat x Sketchbot mash up!